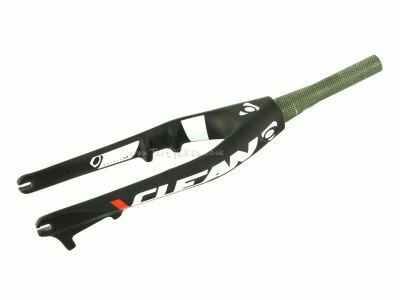 - Clean's top of the range Carbon Tapered 20" forks! 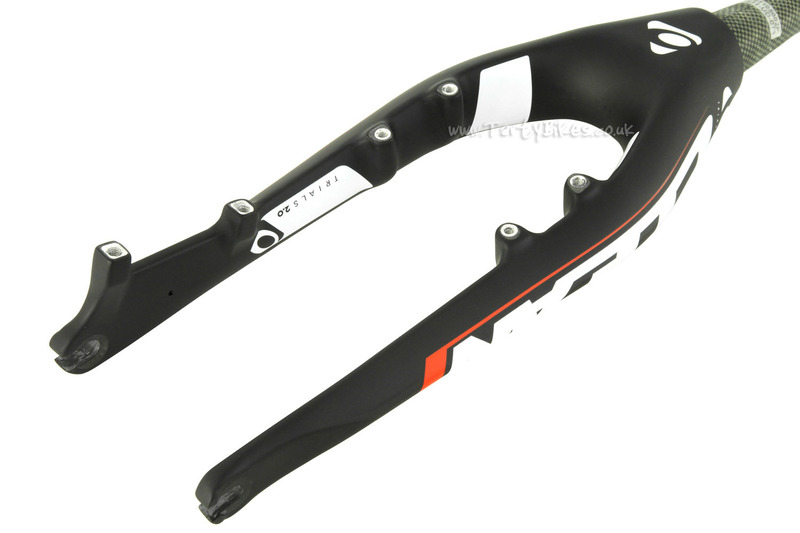 - Custom fork leg profiles are designed to make the forks as stiff and strong as possible. 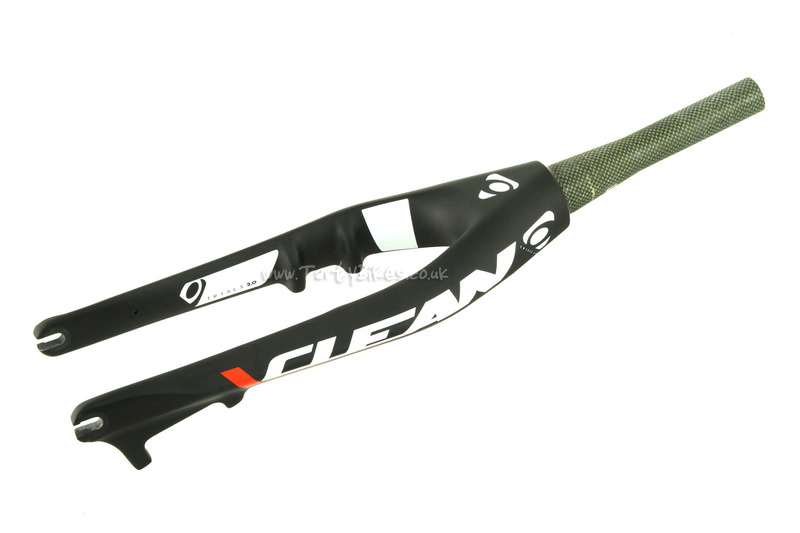 - Made from unidirectional carbon fibre, with alloy inserts in the steerer tube and brake mounts. 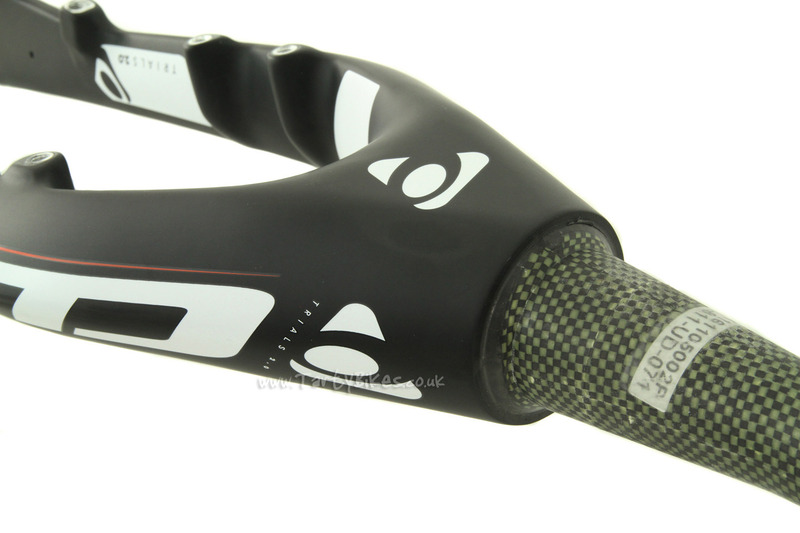 - Tapered steerer tube is wrapped in kevlar to improve strength, durability, and grip for your stem! 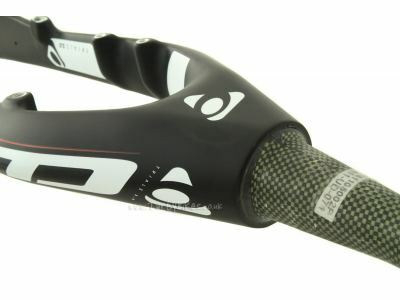 - The carbon steerer tube has 4mm wall thickness, and is strengthened by a 2mm thick alloy insert. 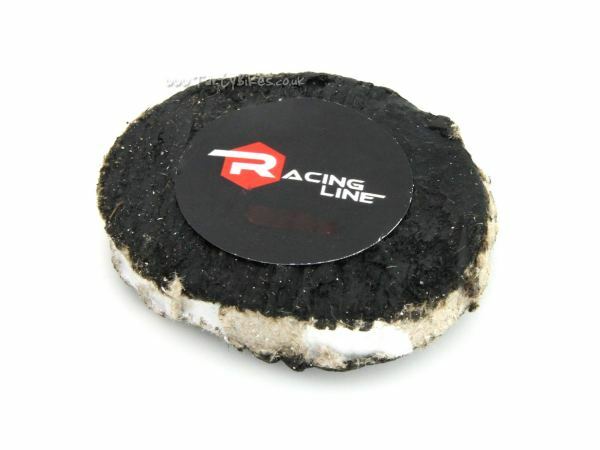 This insert is threaded down to a depth of 130mm (the unthreaded insert continues on below this depth) to allow you to preload your headset without having to use a star nut. - Integrated crown race system - run your bearing directly onto the fork without a crown race (requires sealed cartridge bearing headset). 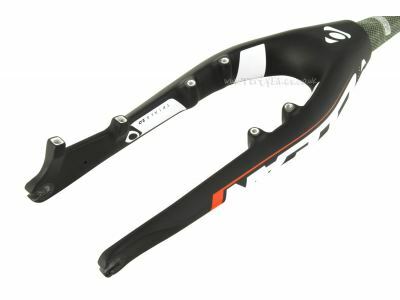 - 4-Bolt brake mounts (spaced at 92mm) are moulded lower into the fork leg than most other models, improving lever feel and fork durability. - Post Mount disc brake mount is spaced to allow the use of a 160mm rotor without needing additional adaptors. - Conventional 10mm slotted dropouts spaced at 100mm are compatible with most trials hubs. - A matte finish is complimented by contrasting Clean graphics on each leg and on the inside of the crown. 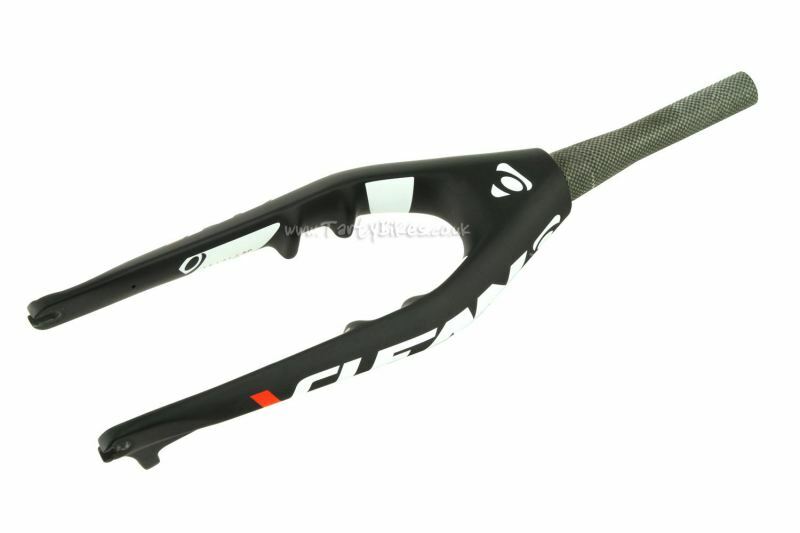 Forks are supplied with a limited 6 month warranty covering manufacturing and materials defects (not crash damage). Maximum bolt torque for steerer tube stem bolts is 5Nm. 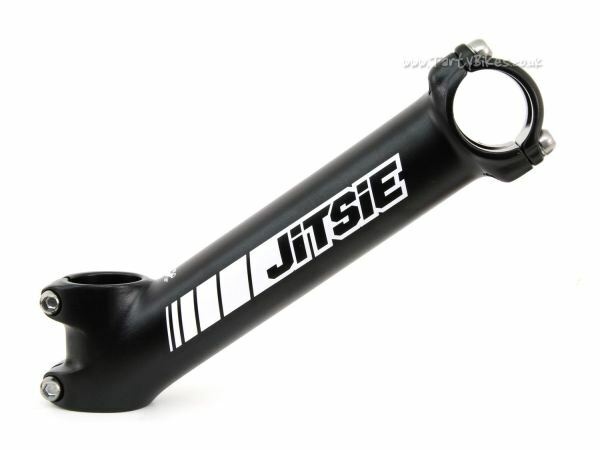 Hi is this for disc brake and would it fit hope tech3?